Looking for a place you can trust to provide superior service for your Volkswagen in Mornington? You can’t go past Mornington Automotive Specialists. We can handle any repair or service job your VW throws at us, whether an inspection for a roadworthy certificate, a car air conditioning service, or a brake service – make sure you and your family are safe in your people wagon! All our work comes with the Bosch guarantee. This means our processes have undergone rigorous testing, to ensure they are brand suitable, and that the car repair equipment is the best available to the automotive industry. We also provide a VW service to Red Hill, Rosebud, Rye, Somerville. Looking for a VW specialist in Mornington? 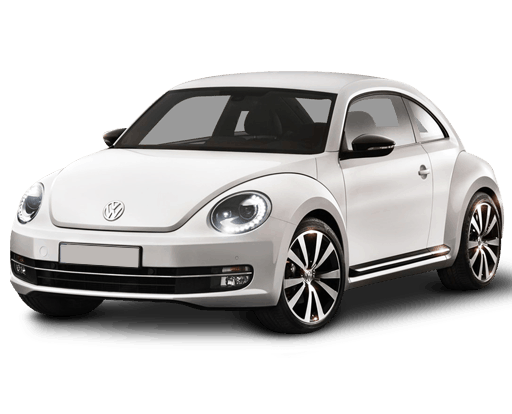 If you want a VW specialist in Mornington that understands the car as well as the manufacturer, Mornington Automotive Specialists are your one-stop shop for VW in Mornington. That’s right, you don’t need to take your VW from Mornington across Victoria for some kind of speciality service. We are your specialist for Volkswagen in Mornington. We are also a log book service, able to perform car service and car repair according to (and even going beyond) the expectations of Volkswagen. This quality German-built vehicle is made with precise design specifications, and with parts whose performance depends on regular service by a car mechanic who understands the vehicle. Don’t risk a dodgy backyard car mechanic! Ensuring a regular service of your VW timing belt in Mornington is crucial for maintaining the proper working order and long life of your Volkswagen engine. A service on, or replacement of, your VW timing belt in Mornington can seem costly, but it is not something a customer should avoid, if they want to keep their engine protected from damage. There’s nothing worse than replacing an engine in a vehicle prematurely – it will really cost you! Here at Mornington Automotive Specialists, we try to keep a close eye on timing belts to make sure that any service or replacement is performed when precisely necessary. This will save you any unnecessary expense. We also have a registered diesel mechanic, if you need a service on light trucks or diesel vehicles.